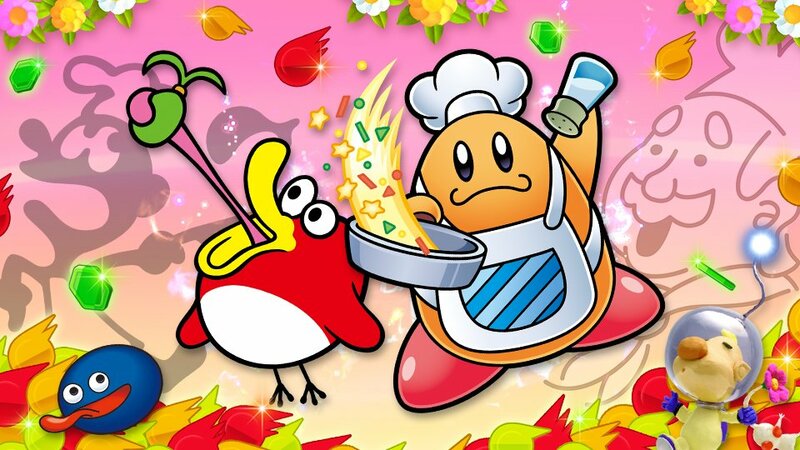 Hello gentle readers, and welcome to the SwitchArcade Round-Up for March 20th, 2019. By the time you read this, the Nindies Showcase will have aired. Unfortunately, I’m writing this in the past so we’ll have to catch up on that news tomorrow. Nevertheless, we got a few great new game announcements in the last 24 hours, plus some hot details about the upcoming SEGA AGES release of Virtua Racing. All that plus new releases and sales await in today’s article, so let’s jump right in! Rumors have been bubbling for a while about Konami doing some collections thanks to ratings boards letting a few titles slip. We now know the score, and it’s better than expected. We are getting no less than three collections, with the first arriving on April 18th. That debut collection is called Arcade Classics, and it contains the following games: Haunted Castle, Typhoon, Thunder Cross, Life Force, Gradius, Gradius 2, Scramble, and TwinBee. The other two announced collections are scheduled to release in the early summer. 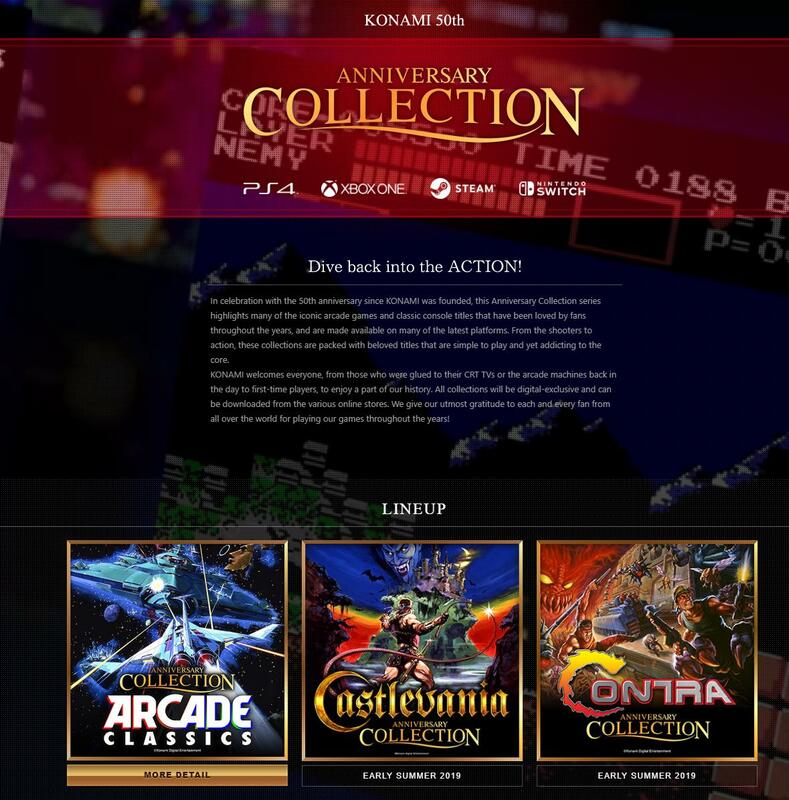 The Castlevania Collection includes Castlevania, Castlevania 3: Dracula’s Curse, Game Boy title Castlevania 2: Belmont’s Revenge, Super Castlevania 4, and four yet-to-be-announced other games. The Contra Collection includes the arcade versions of Contra and Super Contra, Super C for the NES, Contra 3: The Alien Wars, and four yet-to-be-announced other games. The collections are apparently being developed by Hamster and will sell digitally for $19.99 each. If you’re not busy with any other games this coming weekend, you might want to pop in on Super Smash Bros. Ultimate and try out the latest Spirit Board event. It’s called Spring Snackfest, and it focuses on food-related spirits. As usual, these highlighted spirits will be appearing more frequently, and this time around defeating one will earn you a Snack (L) and triple the usual Spirit Points. It will kick off at the start of the weekend and run for a couple of days, so you’ll have plenty of time to stock up on snacks. There were some recent teases about this, but I didn’t want to report anything until we knew for sure what was up. And now we do! 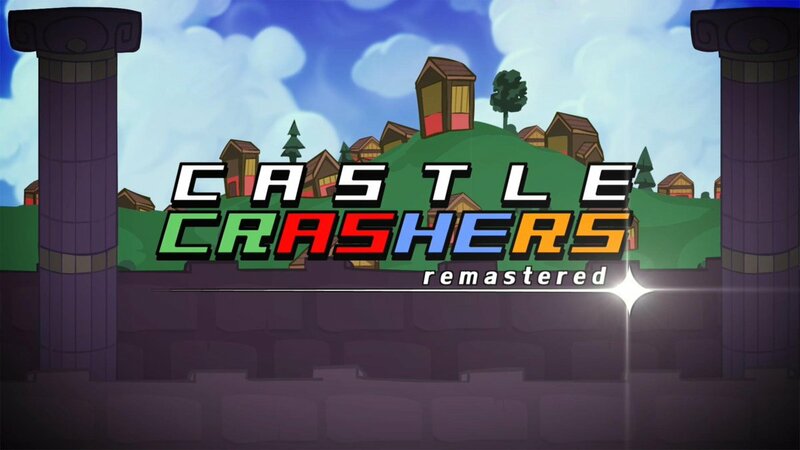 The awesome beat-em-up Castle Crashers is coming to Switch this summer in the form of Castle Crashers Remastered. 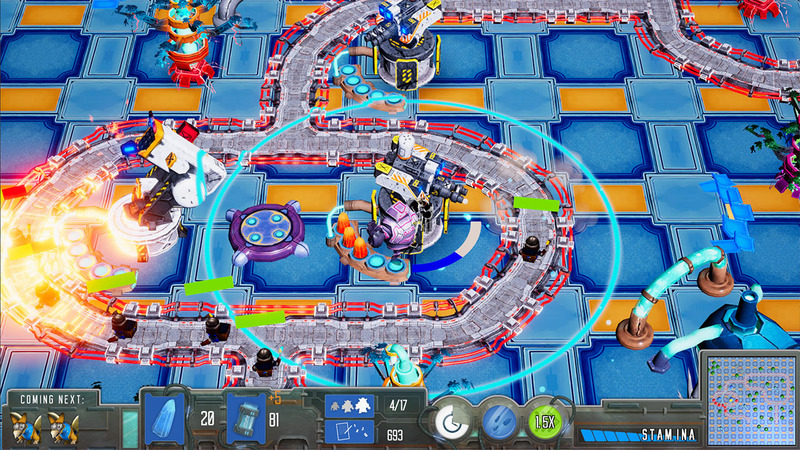 It adds a few new things to the familiar action, but even if it didn’t this would still be a great game to pick up and play on the go. So what’s new? An improved frame rate, higher-quality textures, a new multiplayer mini-game, and all of the downloadable content that came out for the original version. Definitely one to keep an eye on during the increasingly busy summer season. 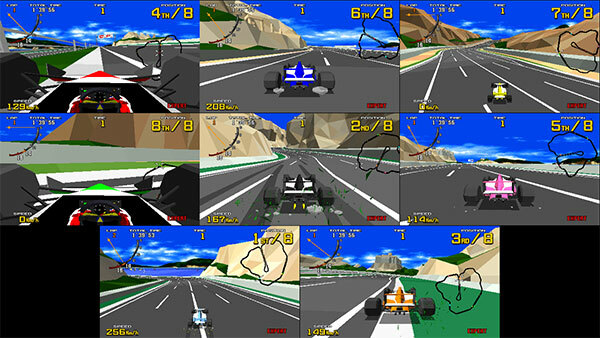 A few months back, SEGA announced that Virtua Racing would be joining the Switch SEGA AGES line-up. It was a significant addition in many ways, and in terms of hardware the most advanced that developer M2 has had to deal with thus far in its recent work for SEGA. Well, the game has now been queued up for release after Puyo Puyo, and is apparently coming to Japan before spring is through. 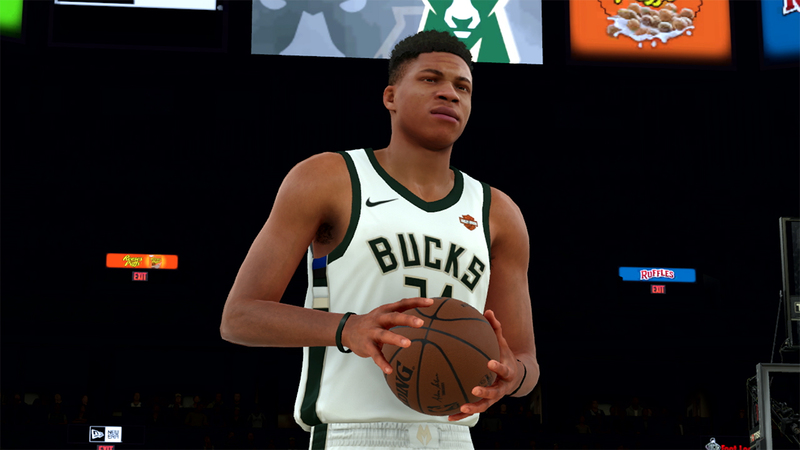 A gentle reminder: spring runs from late March to late June, so this could end up releasing as late as June 20th or something. 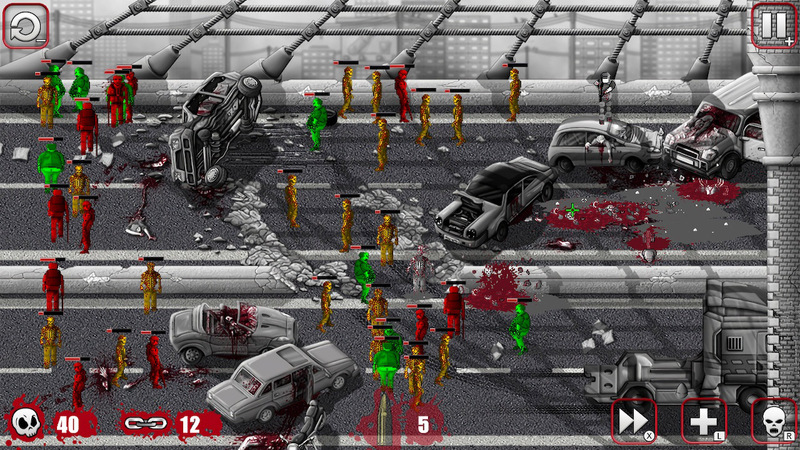 Anyway, a number of features have been announced including a two-player online mode and, unbelievably, an eight-player splitscreen mode for local play. I, uh, hope you have a big TV. Ah, it’s always nice to see some new arcade-style takes on sports. I feel like they used to be a lot easier to find. 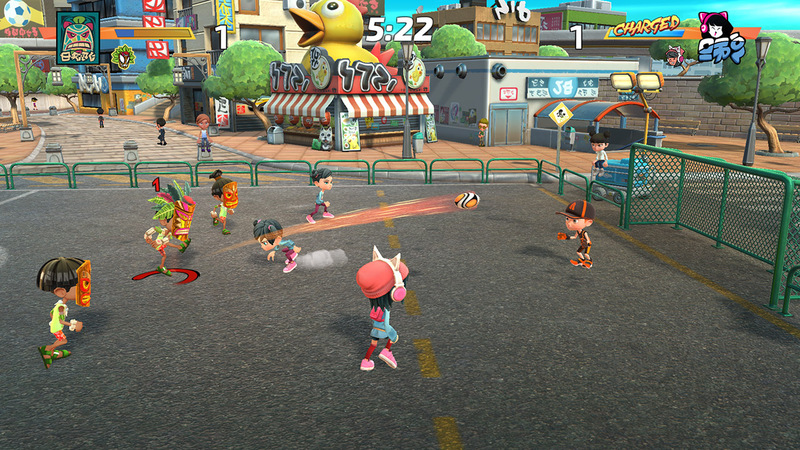 Anyway, Super Kickers League seems to have its sights set on delivering a fun, accessible, over-the-top soccer experience, something Nintendo fans should remember fondly from the Super Mario Strikers days. Naturally, you don’t have the fancy brand-name characters here, but you do have wild special moves, smooth 60 FPS action, and colorful graphics. 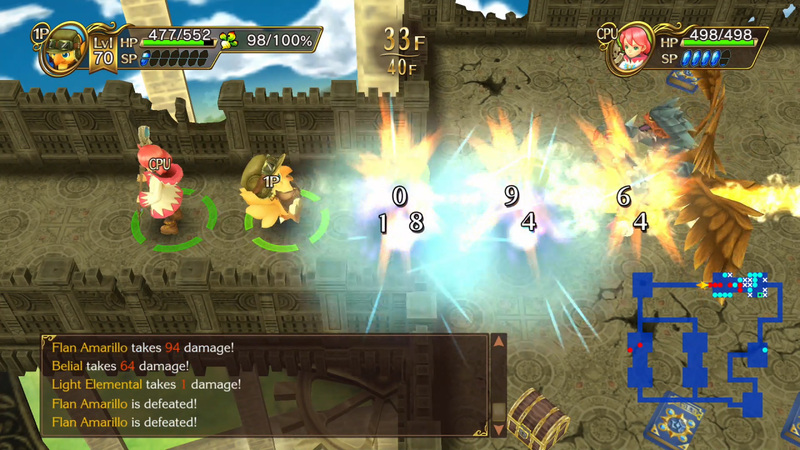 The game supports multiplayer locally for up to six players, too. I’ll have to do a deeper investigation of this one, but it looks pretty good, I think. I am so happy to see this game get a re-release. Originally released on the Wii somewhere near a decade ago, its enhanced DS port came out too late to be localized for the West. That means there’s actually quite a bit of new stuff here for Western players. Anyway, this is a Mystery Dungeon game, but a rather relaxed one that falls more in the area of Pokemon Mystery Dungeon-level difficulty than, say, Shiren the Wanderer. But that’s fine. It incorporates tons of Final Fantasy elements in sensible ways, and has one of the most underappreciated soundtracks of any Square Enix release from the last 15 years. This is a tower defense game of sorts where you play as a golem who has to build towers to fend off invaders. Honestly, if you’re reading TouchArcade, you probably know how this all goes, and you probably even know whether or not you’re interested in this sort of thing. Here are the details, then. You get a 40 level campaign, it supports local co-op, and it has a skirmish mode where you can set various parameters and just go at it. The visuals are a little busy but they look okay on the whole, and the price seems pretty good. Just don’t expect anything wildly innovative or exciting, I’d say. I expect an avalanche to drop either tomorrow or the day after, but for now we’ve got a nice, sensible list of new sales to comb through. If you’ve somehow not played Squids Odyssey on another platform before, that’s a very nice price for a surprisingly enjoyable set of games. Runbow is a pretty cool platform game that is even more fun with extra players, and I’ll never stop pushing Pirate Pop Plus, so I guess those would be my other recommendations today. That’s all we’ve got for today. We’ll run through the results of the Nindies Showcase tomorrow, cover the first big batch of weekly releases, check out whatever sales may come our way, and perhaps more than that if time permits. I’ll leave you with a question, though. Which games would you like to see filling out those Castlevania and Contra Collections? Feel free to comment below and let me know. As always, thanks for reading! 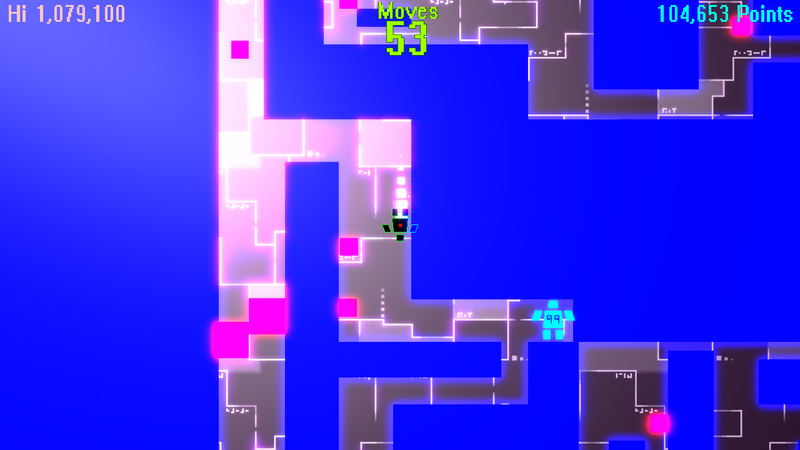 Next PostNext ‘Wayward Souls’ Getting Support for Modern Screens Tomorrow, and EVERYONE Needs to Download the Update!